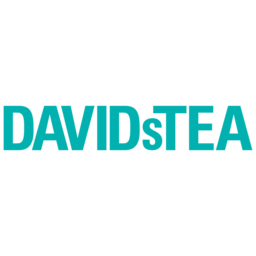 DAVIDs TEA is bringing global tea traditions and innovations. Our knowledgeable and helpful staff will help you new tastes like our Red Velvet Cake tea, or more traditional Dragonwell and Secha Ashikubo green teas. Visit us at CF Rideau Centre in Ottawa.